The appointment of an overseas agent or distributor can be a quick and low cost way to open up a new international market. However, there are many questions about the timing, how to find the right person, their role and responsibilities and how to motivate them to perform consistently well over the medium and longer term. Companies usually know whether they require a purely commission agent or need a distributor who can stock products locally in the market. 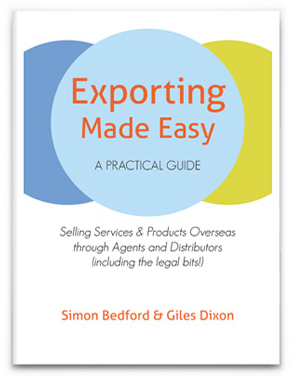 As the export of services from the UK has expanded rapidly in recent years and there is no tangible product to stock so an agent is all that is required. If an agent is performing well, there should be a good relationship and communication between the customer, the agent and of course, the exporter. The agent is simply identifying and ‘warming’ up the customer in return for an agreed commission. The alternative, is for an exporter of products to supply and invoice the distributor who will hold stock, add his mark-up and in turn sell to the end customer. The distributor may well regard the customer as their client and therefore not be keen to allow the exporter to build any relationship. 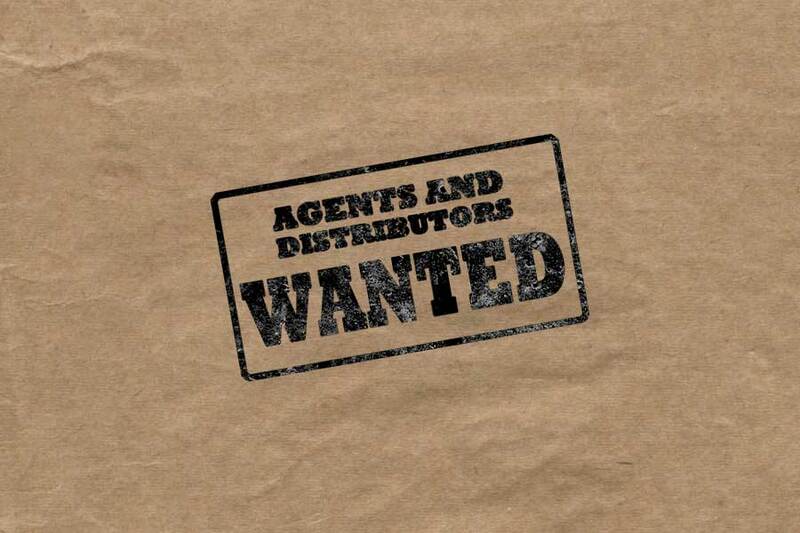 There are many ways to identify good agents and distributors. This can be via other companies operating in the sector, exhibitions, trade associations, the internet and social media or via UK Trade & Investment, as this is a service we regularly offer from the British Embassy network worldwide. Agent and distributors usual immediately ask for exclusivity. Be cautious, consider a trial period, and do not offer too large a territory. In a vast country such as the USA, China or India one agent is unlikely to have the capacity to cover more than a part of the country or region. If offering a region covering several countries again be careful; even if he has the ability, start with a limited area and see how it develops – much easier to expand than contract the territory; and always be specific – don’t, for example, refer to the Middle East but instead specify which countries are covered. Finally motivation. If we put ourselves in the shoes of an agent or distributor we can understand the factors that they would find motivational. Sales and profit, of course, but support particularly in the first year to establish the product or service in the market, and regular communication to ensure there is an understanding of how the business is developing.